Officers found Bryant Stigall in his bedroom suffering from what turned out to be a fatal injury. He was pronounced dead on the scene. 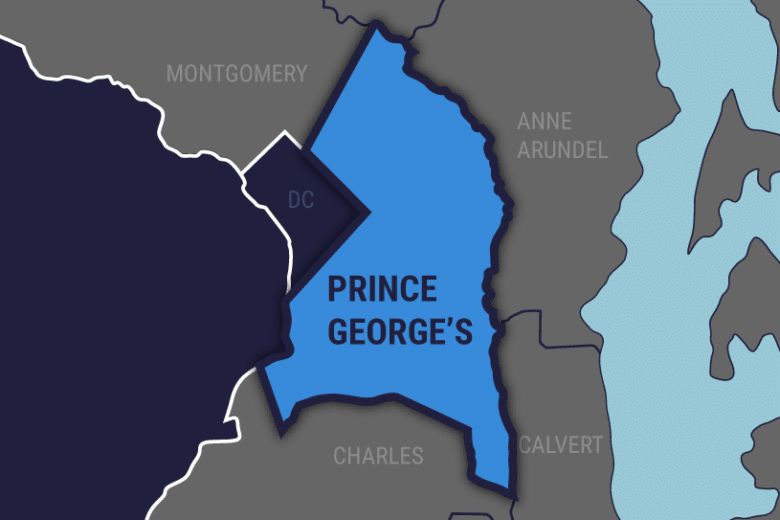 WASHINGTON — Prince George’s County police filed charges on Monday against a man for fatally stabbing his roommate in a group home in Lanham, Maryland. Robert Jackson, 37, is suspected of stabbing 25-year-old Bryant Stigall, who was his roommate in a group home for adults with mental health disorders. Just before 6 a.m. on Saturday, Dec. 15, officers were called to the home on the 6000 block of Trexler Road in Lanham, Maryland. They found Stigall in his bedroom suffering from what turned out to be a fatal stab wound. He was pronounced dead on the scene. Jackson was taken into custody over the weekend and charged Monday with first- and second-degree murder. Detectives are still working to determine what prompted Jackson to stab Stigall. Anyone with information about the incident is asked to contact the Prince George’s County Homicide Unit at 301-772-4925. The map below shows the location of the home.